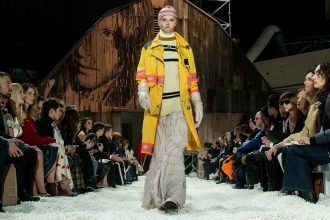 New technological changes are entering the fashion industry, this time in the form of an innovative digital gift card experience called Zap. Zap was created by streetwear retailer Red Rat as a way to modernize the classic gift card. Zap is a digital gift card that operates through a unique app where 'zap' acts as a form of currency on the app, with one zap being equal to NZ$1. This currency is transferable between family and friends around the world who hold a user with the zap-app, making it the first of its kind in New Zealand and potentially even the world. The app is backed up with a high level of security, where each user is protected with a five-digit pin as well as a set of 12 unique recovery words. The protection ensures that if users were to forget their pin or even lose their phone, their zap currency and account are stored safely within the app's database. Perhaps the most unique feature of the app is that unlike most other loyalty schemes or gift cards, zap points do not expire. Meaning users can accumulate points over a more significant period of time to make more substantial purchases, effectively making the app a separate bank account. 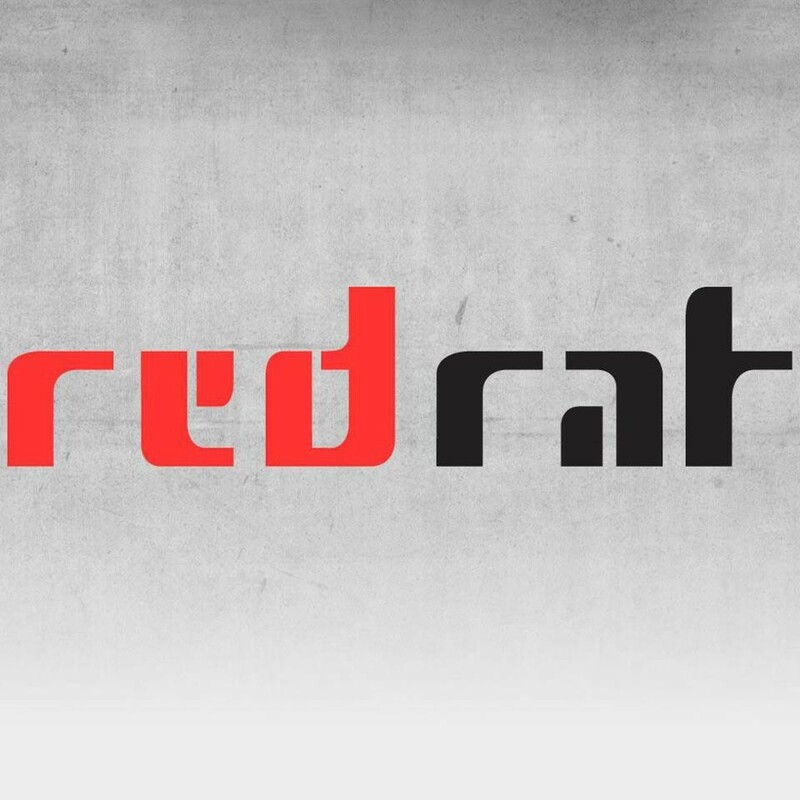 Red Rat is New Zealand’s largest online retailer for streetwear brands and has been operating for over 15 years. Making brands such as Puma, Nike and Converse accessible through their new app. This innovation in digital gift cards could be a step in a new direction for the feature and could be the key to making them more popular among younger consumers. Previous articleWhat is the future of text- and voice-based communication?